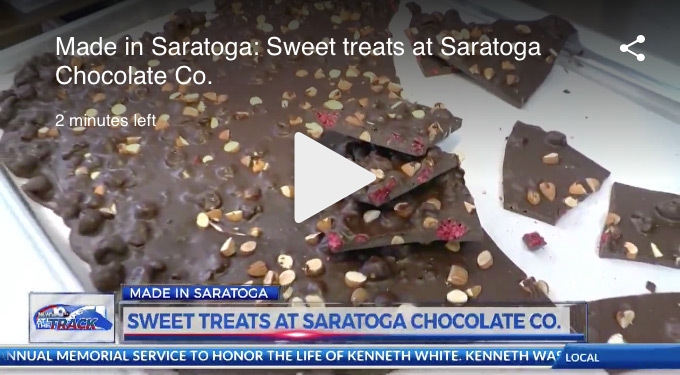 women entrepreneurs – SARATOGA CHOCOLATE Co.
Sweet treats at Saratoga Chocolate Co.
A little bit of chocolate with your veggies? 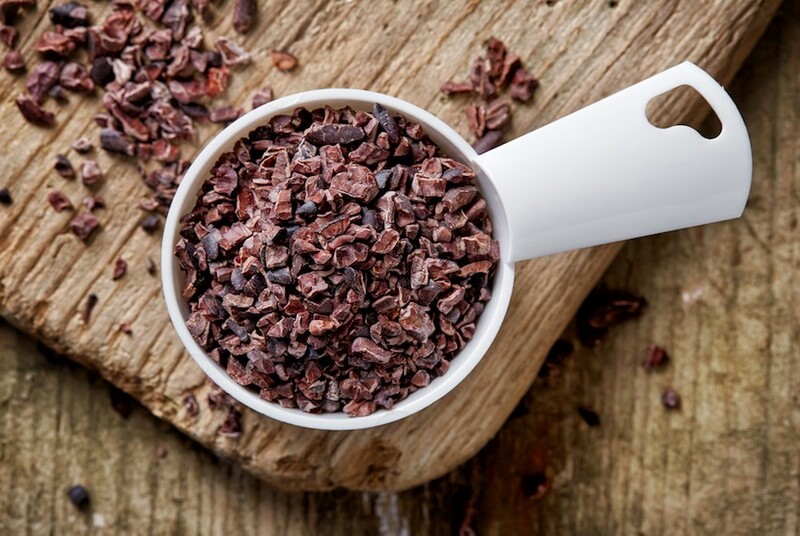 So what the heck is a cacao nib anyway? Chocolate Tasting Sunday, May 21, 2017, 11 AM – 2 PM Savory Pantry on Broadway in Saratoga Springs, NY. Chocolate Tasting Friday, May 12, 2017, 4-6 PM Pearl Grant Richmans in Albany, NY. Chocolate and Beer Pairing Friday, March 31, 2017, 7 PM Rare Form Brewing Company in Troy, NY. 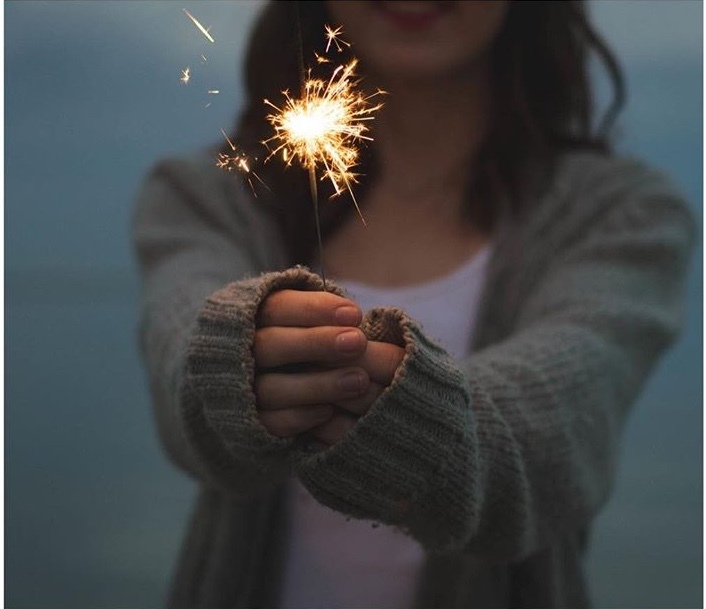 Come join us as we celebrate the union of two of the greatest creations of all time. Chocolate and beer!